Congratulations to Dr James Davies and Dr Lynn Quek, who have both been awarded MRC Clinician Scientist Fellowships. Dr Quek, who works with Prof Paresh Vyas (MRC Molecular Haematology Unit), will study the ‘Epigenomic Mechanisms of Action of Novel Mutant Isocitrate Dehydrogenase Inhibitors in Acute Myeloid Leukaemia’. Acute Myeloid Leukaemia is an aggressive adult leukaemia, fatal in most patients. It is characterised by a differentiation block on stem cells, leading to an accumulation of immature cells. In this project, Dr Quek will study the impact of a drug called Enasidenib on this process. Enasidenib inhibits the enzyme Isocitrate dehydrogenase 2 (IDH2), which is mutated in 20% of AML patients. While we know that Enasidenib can trigger cell differentiation, we are yet to fully understand how this takes place. 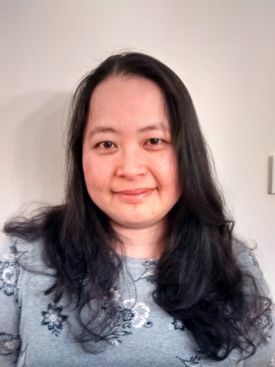 Dr Quek will investigate the impact of Enasidenib on gene regulation, hopefully revealing new targets for drug-discovery in AML and other IDH-mutant cancers. Dr Davies, who works with Prof Doug Higgs (MRC Molecular Haematology Unit), will work on the 'Development of highly sensitive methods for defining off target mutations to enable safe gene editing of haematopoietic cells for transplantation’. Genome editing holds huge promise for modern medicine, particularly for blood diseases. However, the risk of unintended DNA mutations that could lead to malignancy acts as a major barrier to the clinical utility of the technique. 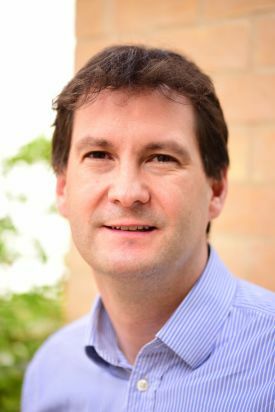 Dr Davies will develop a technique to define 'off-target' effects and then go on to investigate the site and burden of this collateral damage, with the view of optimising genome editing for thalassemia and sickle cell disease (hereditary blood diseases).